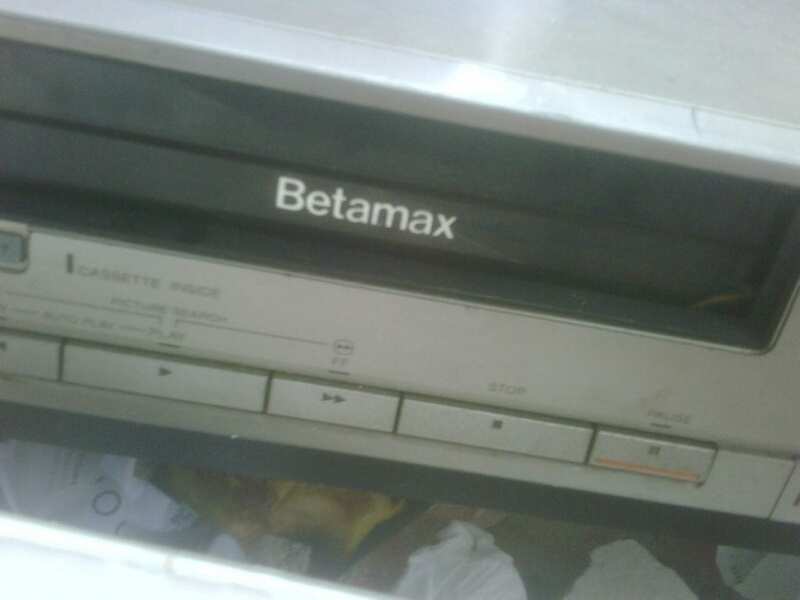 Changing video technology - see this Betamax player for proof! On a short break to Barcelona, I stumbled across this recently abandoned video cassette player. I didn’t think much of it, until I realised this was a Betamax player. Wow, changing video technology has surely left those things well behind? This thing was ancient, with an analogue tuner, the type you had a little screw driver to select the frequency of the channel you wanted. I was surprised on doing some research to find that Sony only finally discontinued production of Betamax machines in 2002, though by that point they were only producing 2,800 a year, a fraction of the 2.3 million they were making back in 1984. I haven’t seen one of these domestic Betamax players for over twenty five years!